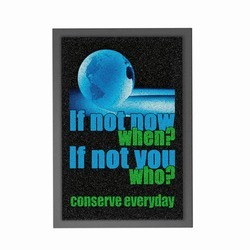 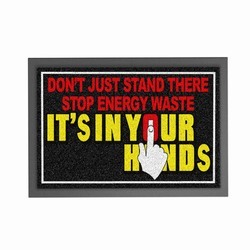 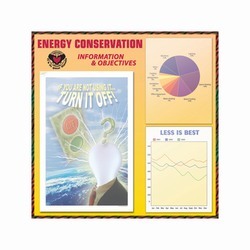 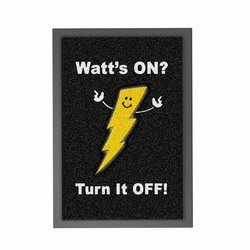 Energy Sign for schools. 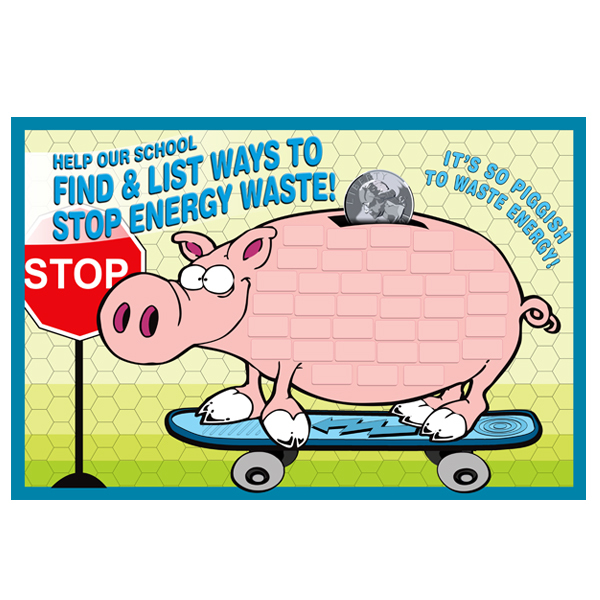 Have your students list ways to stop energy by filling in the boxes within the pig's body. 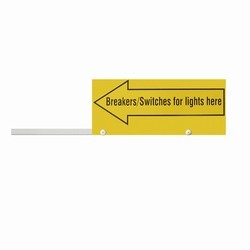 Can be used with dry-erase marker or use rectangle labels to adhere to box areas (2.5" x 1.25"). 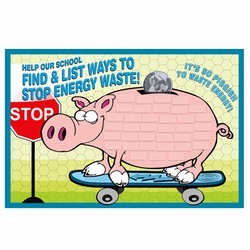 Great way for students to get involved!